Nursing home neglect is similar to nursing home abuse in many ways, but they are not the same. 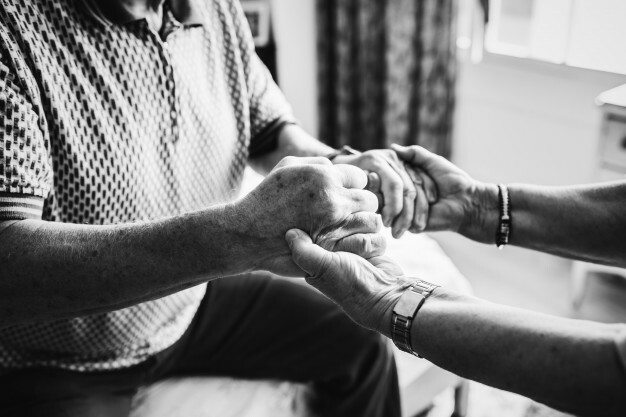 While nursing home abuse implies a specific intent to harm the elder, nursing home neglect is defined as a breach of duty or form of sub-standard care that results in harm to the patient. The breach of duty or sub-standard care must be a reasonably foreseeable outcome of the nursing home’s negligent actions. Identifying nursing home neglect warning signs can be very difficult. Depending on the exact type of neglect, there may not be any physical signs of nursing home neglect present. Furthermore, behavioral changes are best identified when a nursing home patient lives close to family, friends, or loved ones. An elderly patient that does not see family regularly may have difficulty expressing concerns such as emotional or social neglect. An elderly patient residing in a negligent nursing home is at a heightened risk for serious diseases, infections, injuries, and death. While some forms of nursing home neglect are obvious, many cases of nursing home neglect go unnoticed and unreported. Reporting nursing home neglect can mean the difference between life and death for the elderly patient. Malnutrition, dehydration, and bedsores are all primary concerns for a nursing home patient. These physical forms of nursing home neglect may be more easily identifiable for the patient’s family when they visit. Injuries from nursing home falls, or strangulation in a nursing home bed, are also both examples of physical nursing home neglect. Nursing home falls and bed suffocation are forms of physical negligence that occur more suddenly. However, these negligent nursing home events can be prevented. The nursing staff should be readily available to assist patients with mobility issues. Patients that are identified as high-risk for nursing home falls should be checked on frequently. The staff should pay close attention to the nursing home environment, promptly resolving any sanitary and safety concerns. The nursing home resident’s mattress should be flush with the bed frame or bed rails, to prevent the patient from suffocating between the mattress and the railing. The nursing home patient should be monitored for changes in mobile or mental ability, as well as any developing medical concerns. Efforts in preventing an elder patient’s injuries can be a combined effort. Research indicates that nursing home patients who are visited often by family, friends, and other loved ones are less likely to experience nursing home neglect or abuse. When family is visiting with the nursing home resident, they should watch for signs of nursing home neglect, emotional distress, or changes in health. At an understaffed nursing home, effective communication between family members and nurses can play a critical role in elder patient care. “National Center on Elder Abuse — Reports and Studies” Administration on Aging. N.p., n.d. Web. 22 May 2013. “Nutrition Care Alert.” Medicare. N.p., n.d. Web. 22 May 2013. Robinson, Lawrence, Tina De Benedictius, and Jeanne Segal. “Elder Abuse and Neglect.” Help Guide. N.p., n.d. Web. 22 May 2013.